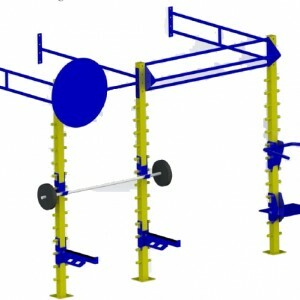 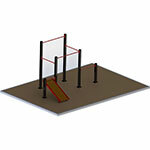 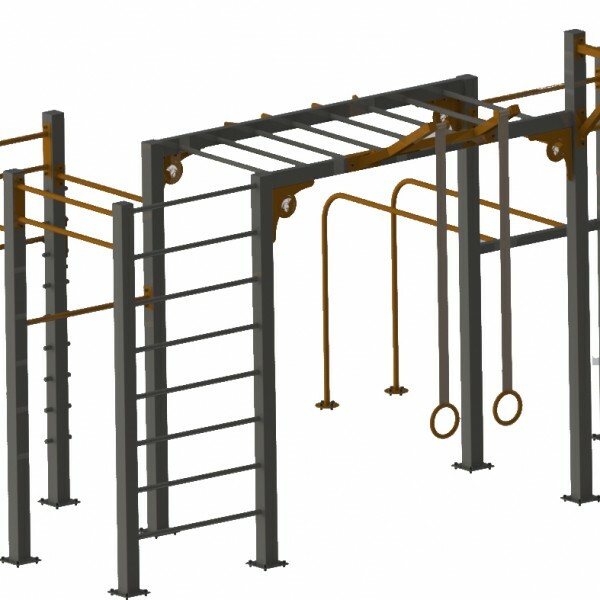 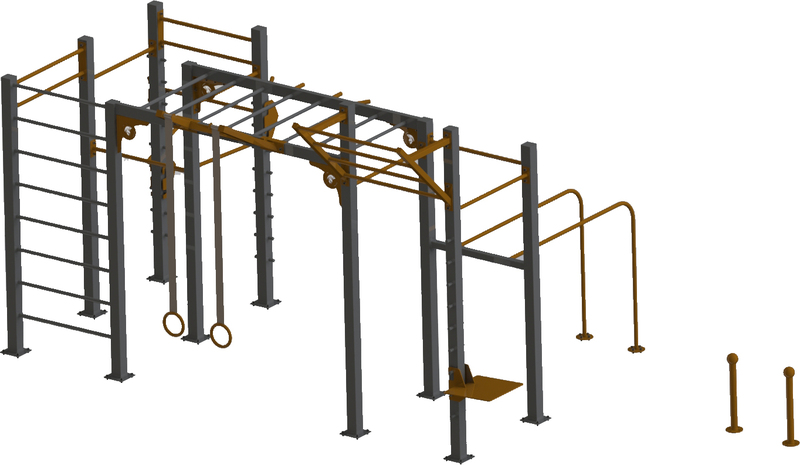 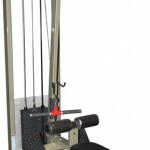 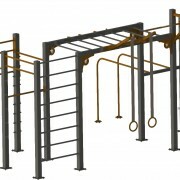 Gymwarehouse are proud to now offer bespoke indoor and outdoor exercise rigs/frames. 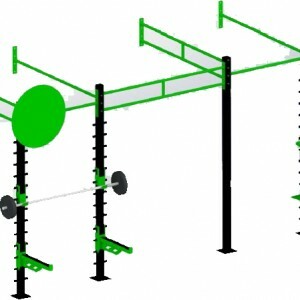 Medium size rig for the average gym. 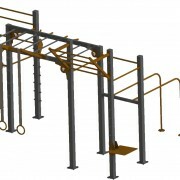 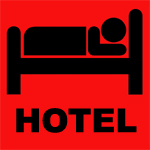 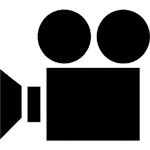 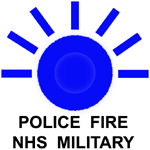 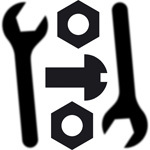 Please email or phone if you have bespoke requirements and we can address. 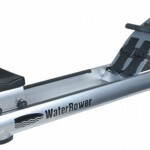 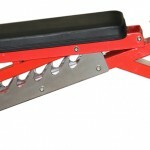 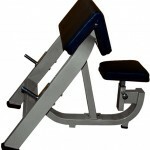 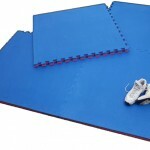 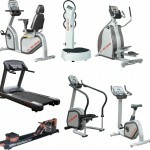 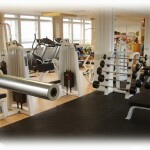 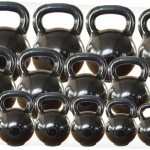 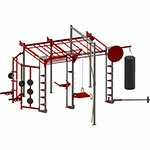 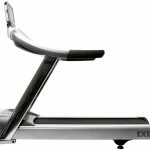 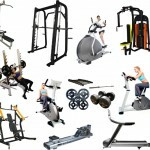 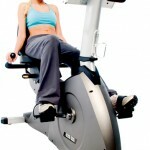 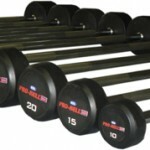 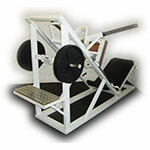 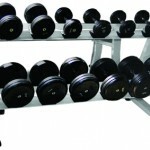 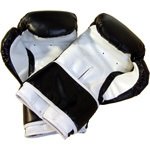 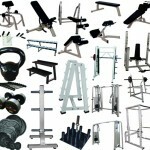 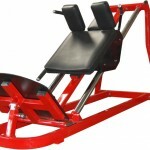 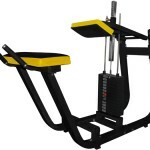 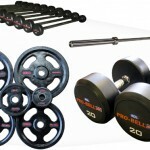 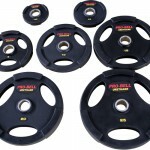 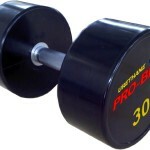 These engineered constructions are becoming increasingly popular with a variety of gym/sport enthusiasts. 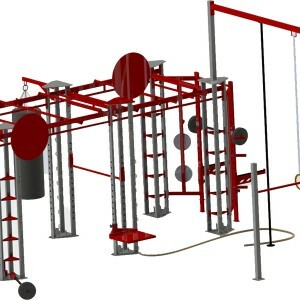 Whether considering a replacement to a dated multi gym, functional training apparatus or an alternative training option for your clientele the rig/functional training platform is the way ahead. 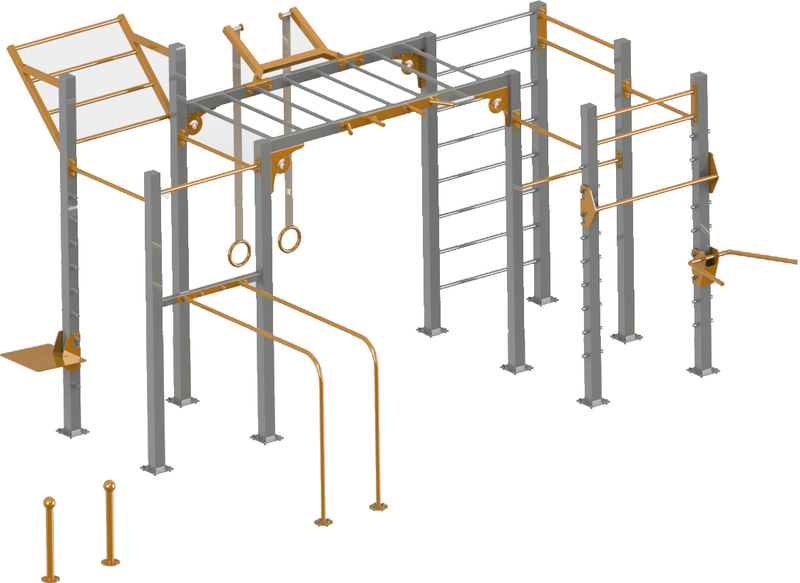 Our Rigs are bespoke, built to order and can be available in 2-3 weeks for self-install or by our dedicated team. 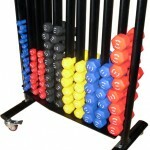 A selection of sizes are available in free standing or wall mounted. 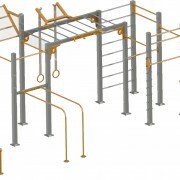 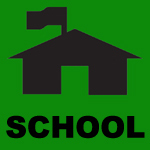 All options can be tailored to your requirements and supplied to a RAL colour/colours as selected by you, our customer. 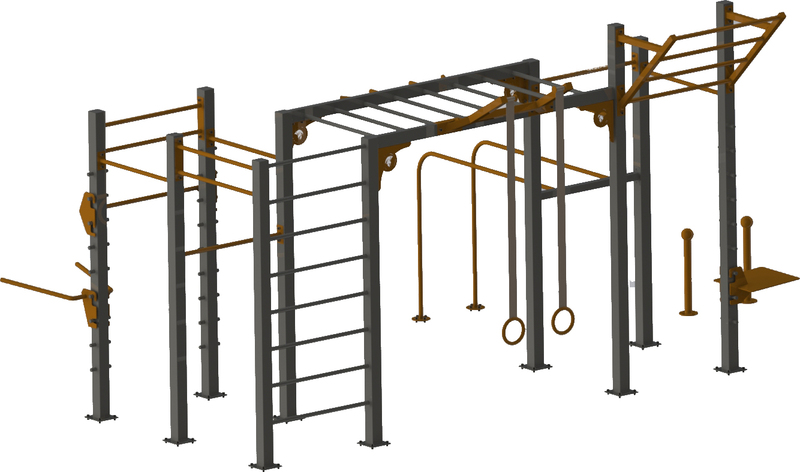 Additionally outdoor apparatus can be supplied and this can also be hot dip galvanised prior to painting for ultimate longevity. 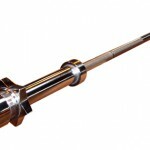 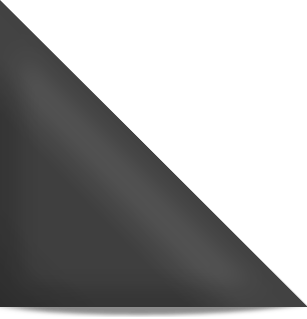 The painting process employed is lacquer coated and is resistant to shocks/scratch/Impact loading as well as demonstrating high chemical resistance.